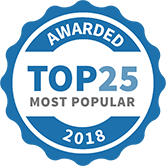 You NEED to know your property is safe and was built to last and our building reports are carried out by one of the few actually Certified Building Inspectors, fully trained and experienced to ensure the information we provide you is as accurate as possible. 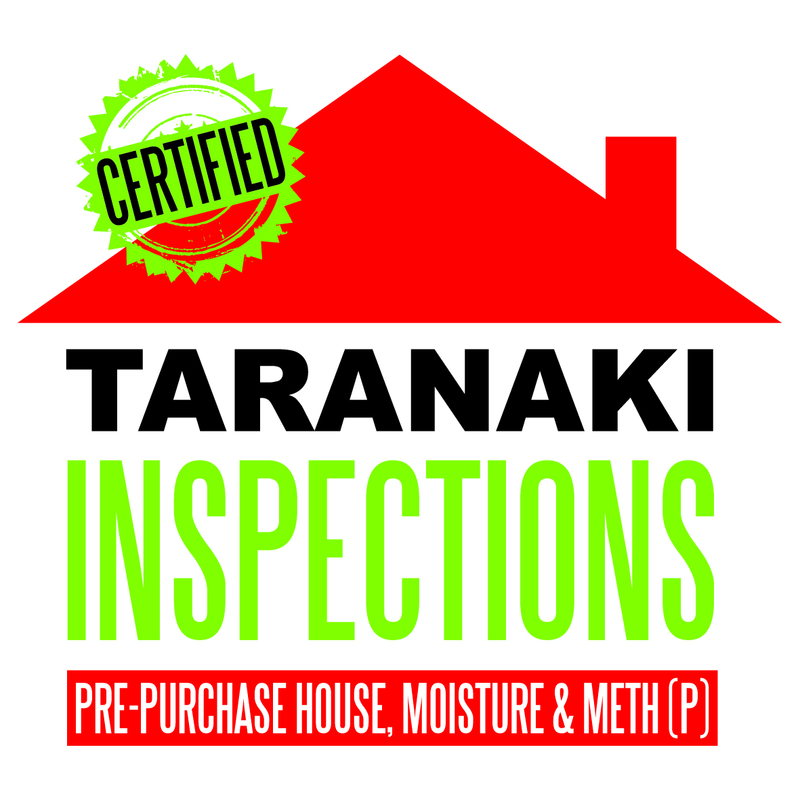 At Taranaki Inspections our sole focus is to make your decision as easy and affordable as possible with our all-in-one package. There are NO travel charges and NO hidden extras and you get a fully comprehensive report - we cut the Price, NOT the Quality! Get a comprehensive all-in-one package - one service, one amazing price! 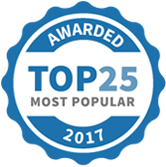 Taranaki Inspections has been selected as one of our Most Popular Home Improvement Specialists!